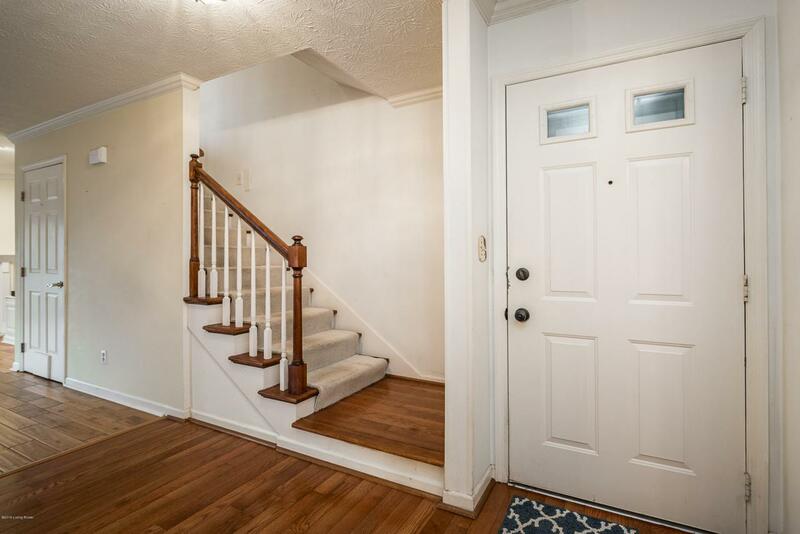 Brand new Carpet on the entire 2nd floor, plus the steps, on this spacious 3 Bedroom 2.5 Bath townhouse overlooking Harrods Creek. 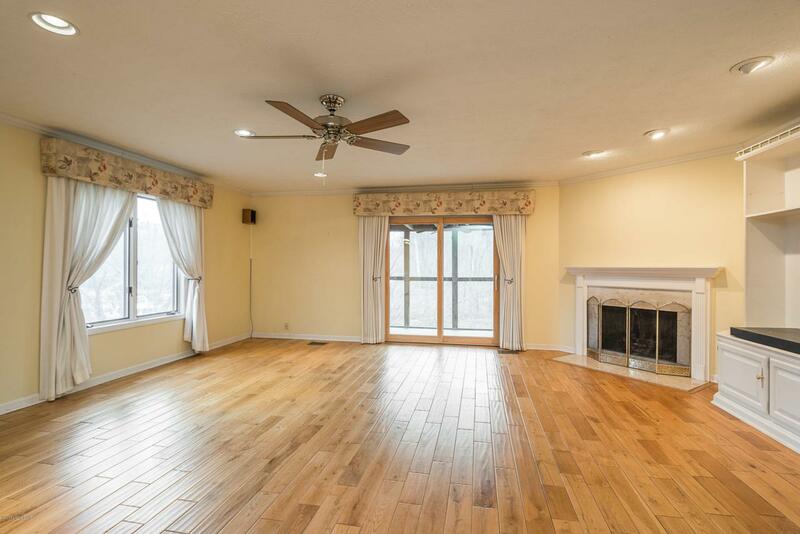 This unit features a large Great Room with fireplace, new hardwood floors, and opens up to a large covered porch overlooking Harrods Creek. 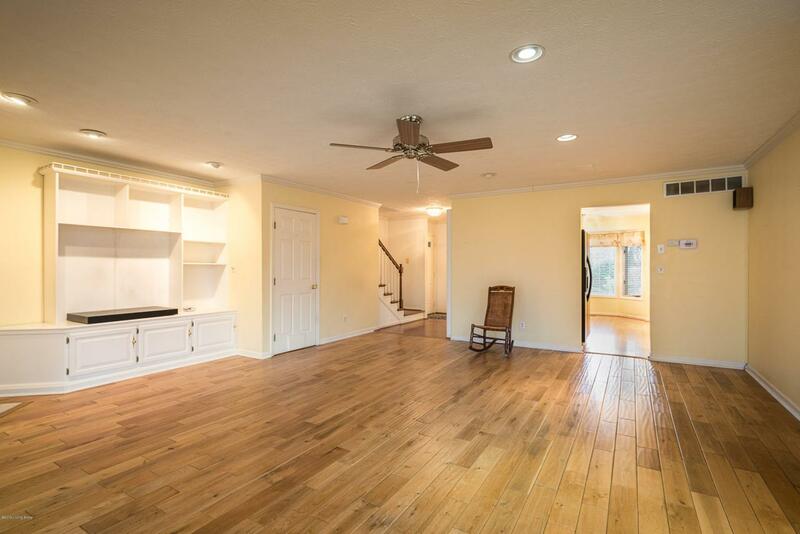 Large, eat-in Kitchen, 1st floor Powder room and Laundry area. 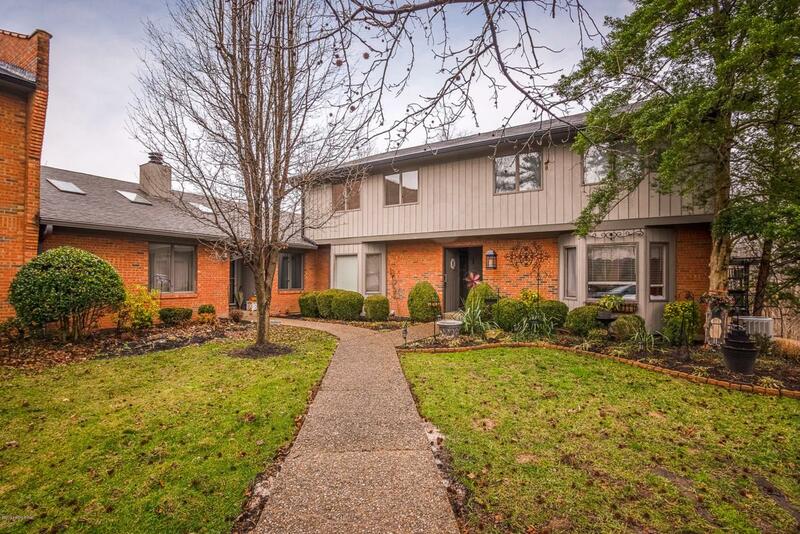 3 bedrooms upstairs, including a large master suite with fireplace, with a private balcony overlooking the water.There is a second Great Room in the walkout basement, plus a 2-Car attached Garage. The development feature a Clubhouse, Fitness room, Hot Tub, Pool, and Tennis Courts. Pets allowed per Restrictions. Flood insurance cost is partially covered by the HOA.